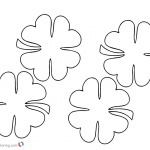 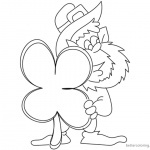 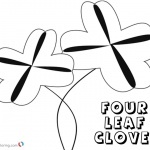 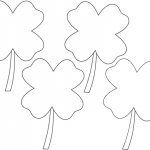 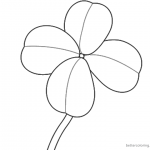 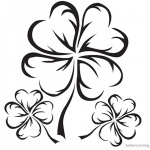 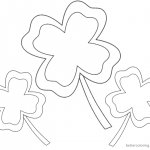 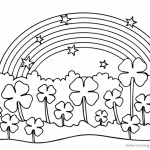 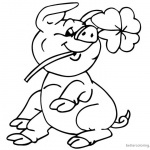 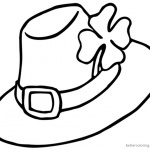 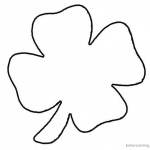 Free Four Leaf Clover Coloring Pages small printable for kids. 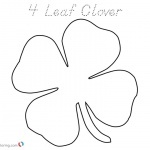 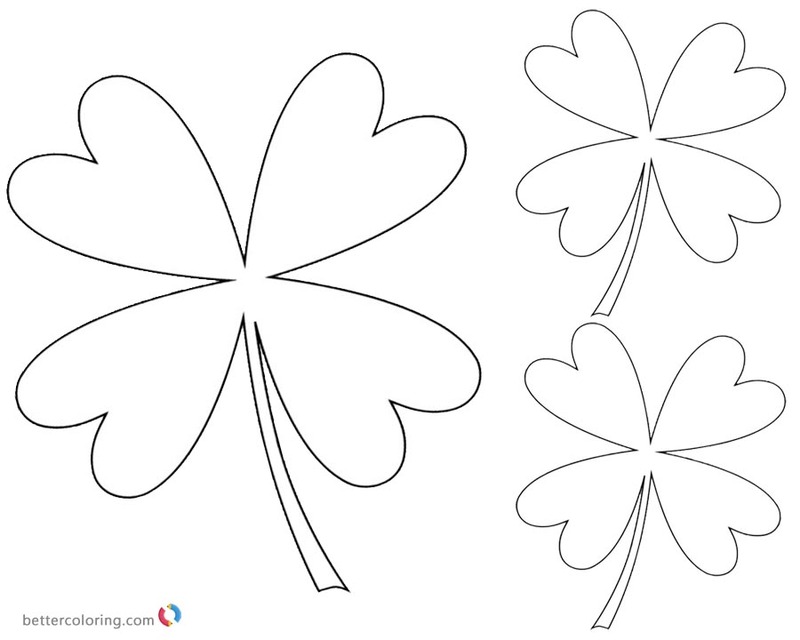 You can download and print this Four Leaf Clover Coloring Pages small,then color it with your kids or share with your friends. 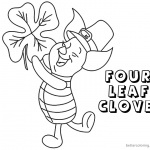 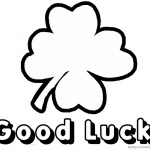 The 4 leaf clover is a rare variation of the common three-leaf clover. 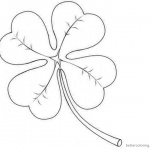 According to tradition, such clovers bring good luck,though it is not clear when or how that tradition got started.